High energy and bursting with spark, Drinking Boys and Girls Choir is the perfect band to listen to when hanging out with your friends at a corner store during summer break and its hot and sweaty. 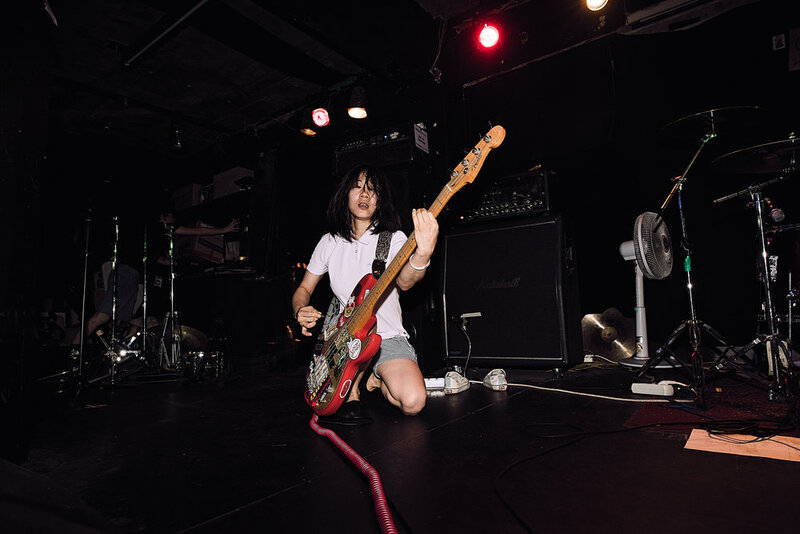 While definitely music that can create a mosh pit, you might end up wanting to skip instead of mosh. 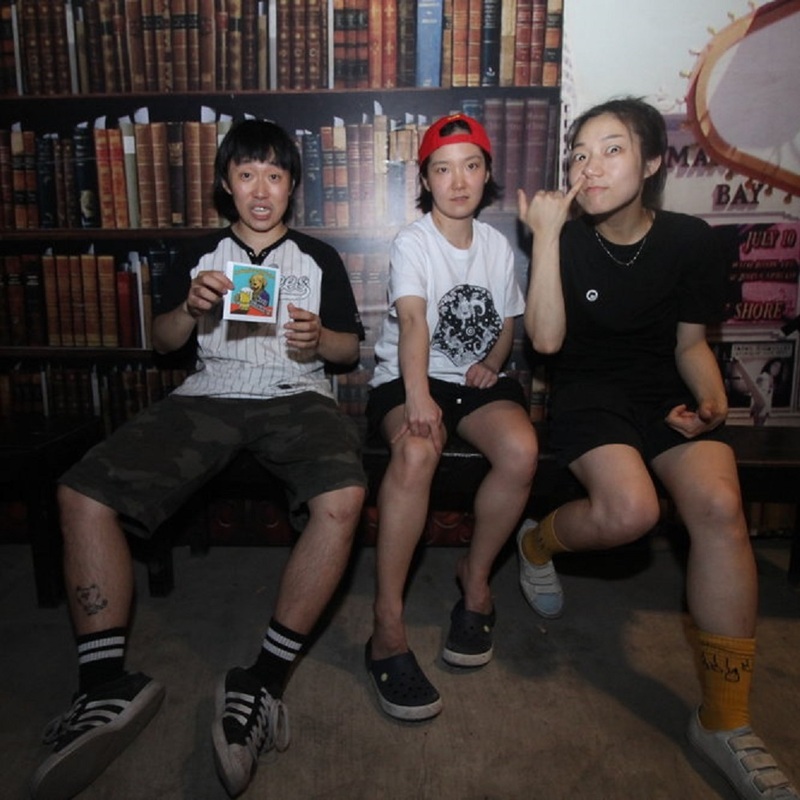 Drinking Boys and Girls Choir (DBGC) is a three-piece pop/skate punk band from Daegu. The band’s name reflects their love of drinking, their youthful appearance, the fact all members participate in singing, and their gender inclusiveness.